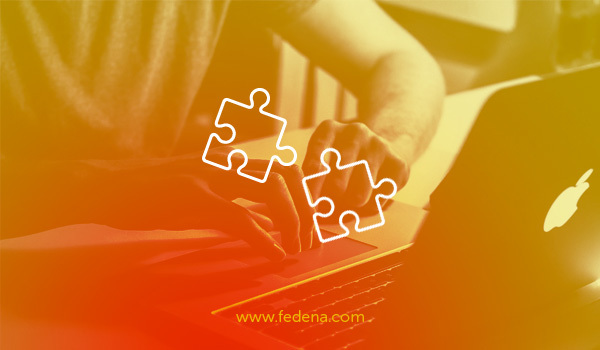 Lately, the Fedena Support team has been receiving quite a lot of questions about barcode integration with Fedena and how it can be used to manage a library. In this article, we’ll try to address all the questions briefly. A barcode is a way to encode information about an item in a visual pattern that an optical scanning machine can read. There are two types of barcodes – linear and 2D. A linear barcode is made up of black and white bars of various widths that create specific patterns. A linear barcode is the more commonly used on books. A 2D barcode is more complex and can hold more information about an item. A QR code (Quick Response Code) is a common example. A barcode reader is a device that reads barcodes and outputs the details of the item on a computer. A perfect example of a barcode reader is the one you see at your favorite retail store that reads and logs the price of an item. 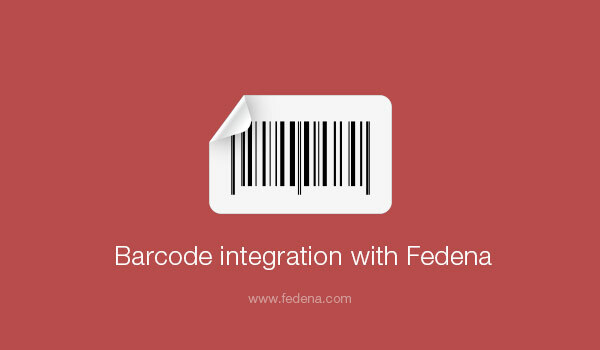 Is Fedena integrated with barcode technology? 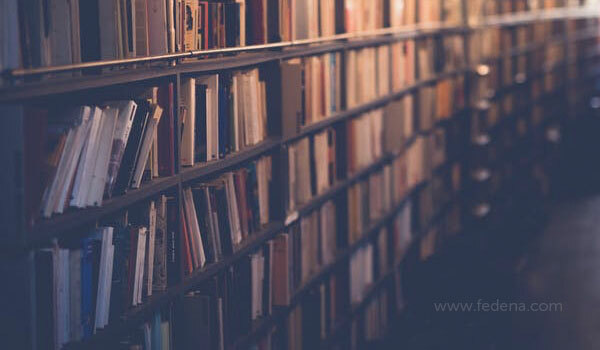 Yes, Fedena is integrated with barcode technology to help you efficiently manage your library. Does that mean Fedena can generate barcodes? No, Fedena cannot generate barcodes for you. Fedena only enables barcodes read by a barcode reader to be filled in the system automatically. Is there any setup that I need to perform in Fedena? No, there is absolutely no setup you need to do. All you will need is Fedena with the Library plugin and a barcode reader. What type of barcode code readers can be used with Fedena? Regular barcode readers with USB or Bluetooth support can be used with Fedena. However, make sure that the device can read linear barcodes. How does a barcode reader work with Fedena? Here’s how it works. Let’s say you want to add a new book to your Fedena system. Here’s what you got to do. Go to the Manage Books page (Module access icon > Academics > Library > Manage Books) in Fedena. In the top right, click the Add books button to open the Add book page. Select By barcode as the book addition mode. Position the cursor in the Barcode field. Scan the barcode on the book using the barcode reader. 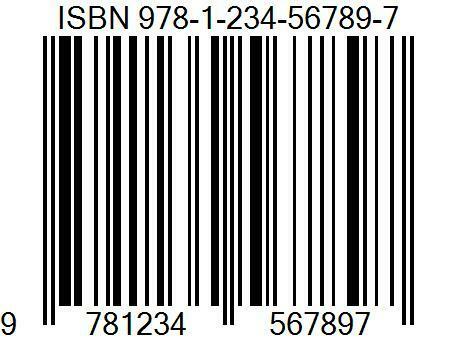 The book’s barcode number is automatically filled in the Barcode field. Make sure the barcode reader is plugged into your computer. Continue entering other required information and save.Here’s a GIF file showing you how it’s done. What are the benefits of using a barcode reader in my library? Do you sell barcode readers along with Fedena? No, we currently sell Fedena only. How do I make my Librarian happy? Get her a barcode reader!